During the roundtable, small business owners shared their experiences with the Neighborhood BusinessWorks (NBW) program, which through the expansion of the Opportunity Zone initiative, will receive $8 million in this year’s budget to grow small businesses across the state and create new jobs. One such business owner who benefited from the program is Michael Franklin, owner of Franklins Restaurant, Brewery, and General Store in Hyattsville. Mr. Franklin was one of the first participants in the NBW program, receiving a $500,000 loan in the late 1990s to turn a vacant hardware store in a disinvested area of Route 1 into a successful restaurant. Although not located in an Opportunity Zone, this NBW investment helped turn this part of Hyattsville into the bustling corridor it is today and represents the type of growth that the state hopes to replicate in Opportunity Zones through the expansion of the NBW program. 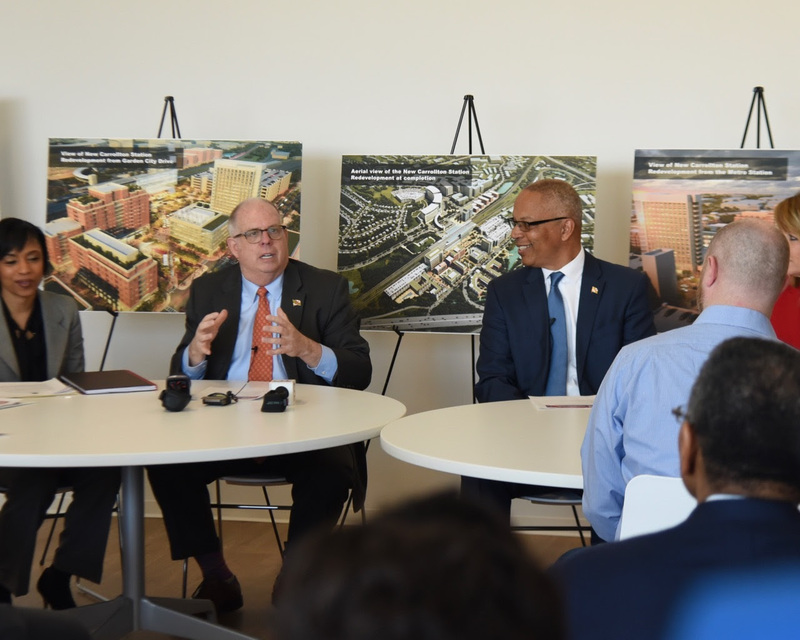 Urban Atlantic has set up an Opportunity Zone fund with approximately $20 million in equity to leverage as part of its redevelopment in New Carrollton. The plan calls for 2.6 million square feet of mixed-use transit-oriented redevelopment, including market rate apartments, retail, office space, and a hotel. The redevelopment also includes more than $20 million in infrastructure improvements. Kaiser Permanente’s 200,000-square-foot administrative regional headquarters is nearing completion, with an adjacent 282-unit, market-rate multifamily project called “The Stella” set to break ground in the near future. 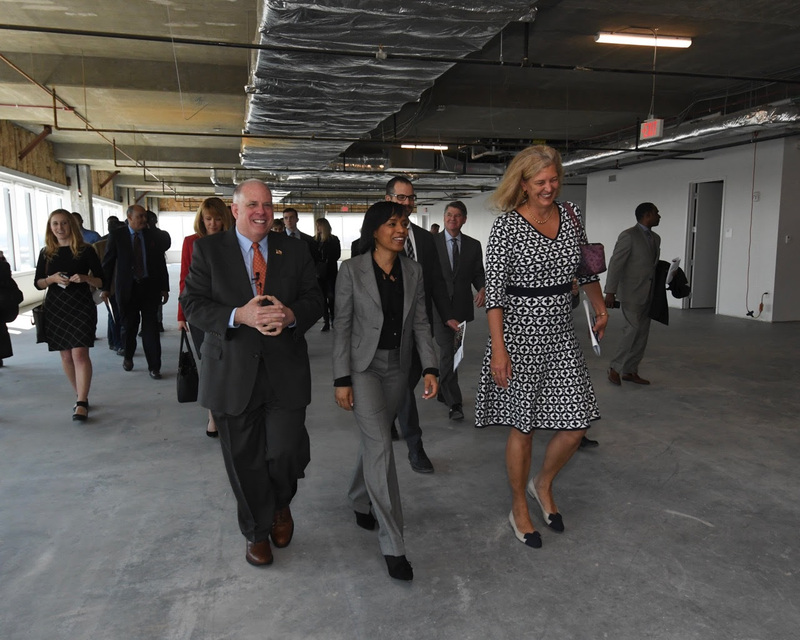 Earlier this year, Governor Hogan announced a series of initiatives and legislation to further expand the thriving Maryland Opportunity Zone program, including a total of $56.5 million dedicated to attracting new businesses and development and continuing to invest in Maryland’s workforce. These initiatives will foster an environment of economic opportunity to create thousands of new Maryland jobs and to transform and revitalize the cities, towns, and local communities that need support the most.